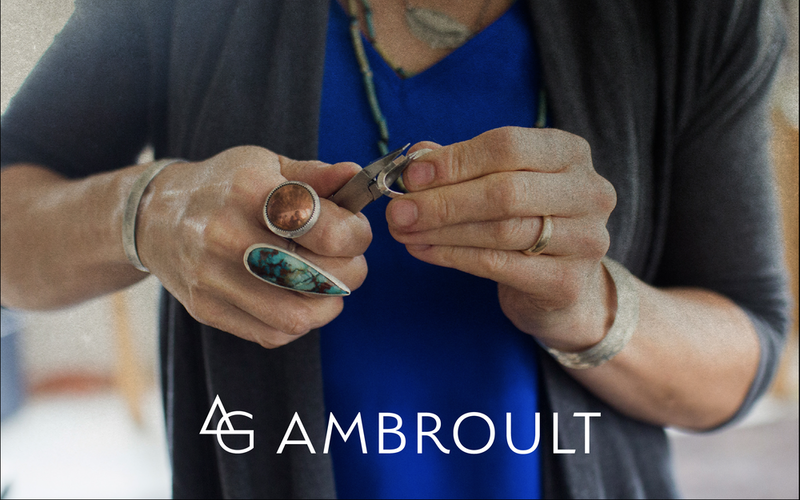 Amy of AG Ambroult is an incredibly talented jewelry maker. 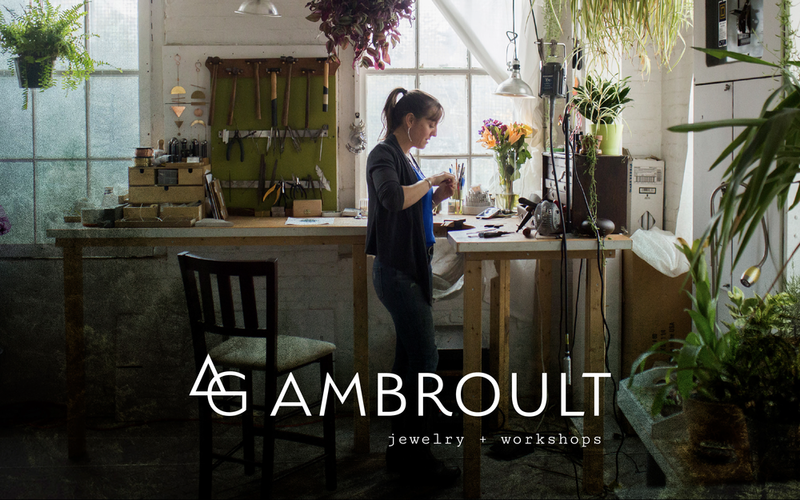 Not only does she create bespoke jewelry pieces for her shop and custom pieces, she also hosts the Wedding Ring Workshop. In these workshops, she leads couples throught the process of making their own wedding bands by hand. Amy has been in the business for some time and was ready to level up her branding to something that felt more raw, daring, and earthy, like her. 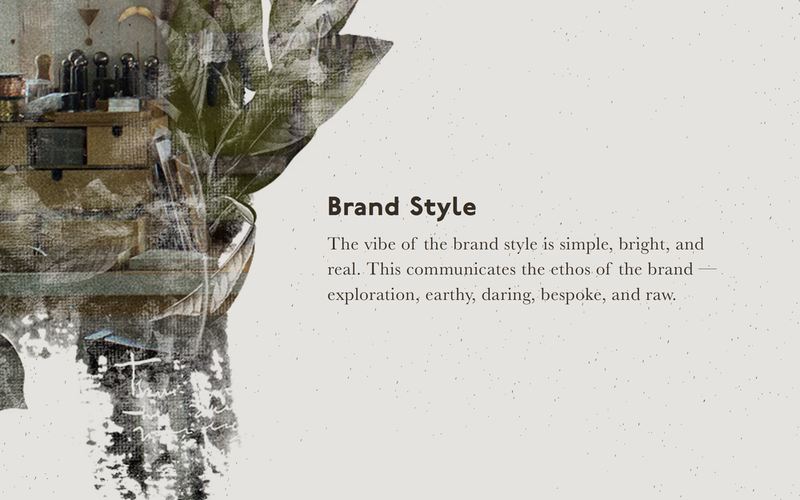 The final result in our exploration was a mark that felt modern and clean to anchor the look and feel. 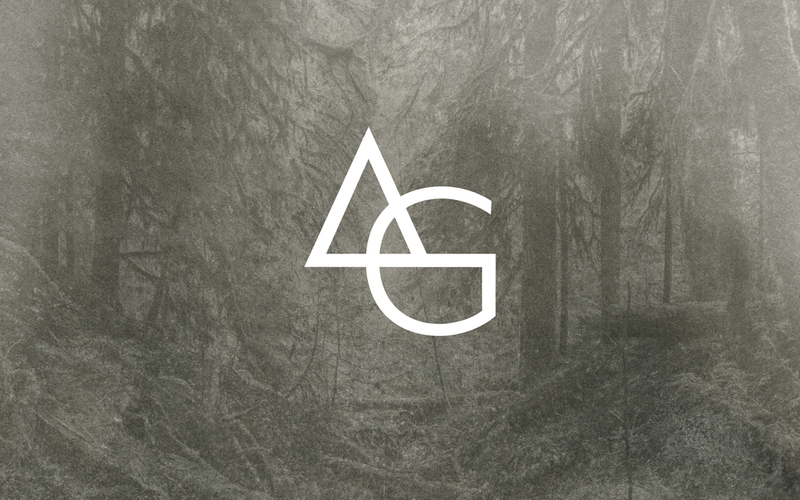 To give her brand that raw, rustic look, we provided her with a large set of rugged, nature-inspired assets.